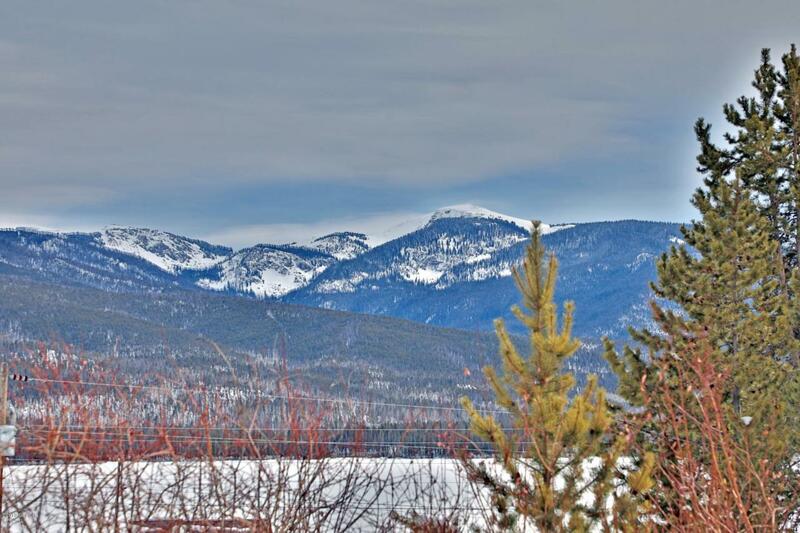 Amazing views of Shadow Mountain Lake and the Continental Divide from this 1/3 acre lot just out of town. Located just 3 miles out of town the lot is zoned Tourist so you can build your personal home here or a commercial venture. Access to the lake comes with ownership through a lake easement.